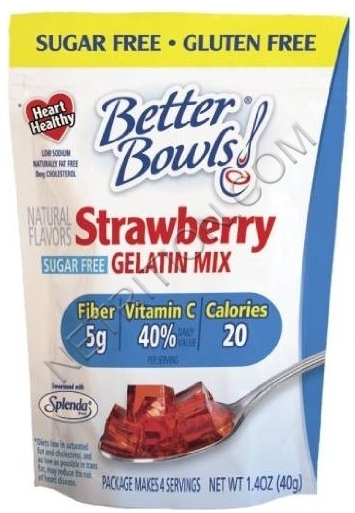 This page contains products marketed as "healthy desserts"... however, the most delicious of all of these products are actually found in our protein category! 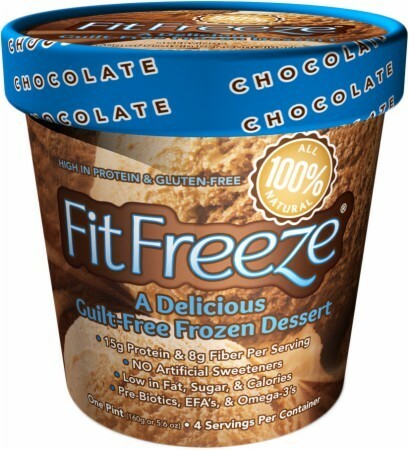 Don't Miss our Healthy Protein Desserts! Check out protein cookies and protein brownies! Those products will not be listed on this page, since they're under the protein area. Some of the protein shakes are better than most desserts too. If you haven't tried the top rated proteins for a while, it's time to try again - over the past few years, the flavor systems have gotten infinitely better! 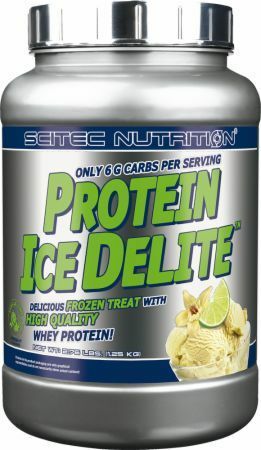 SCITEC Nutrition Protein Ice Delite was created. 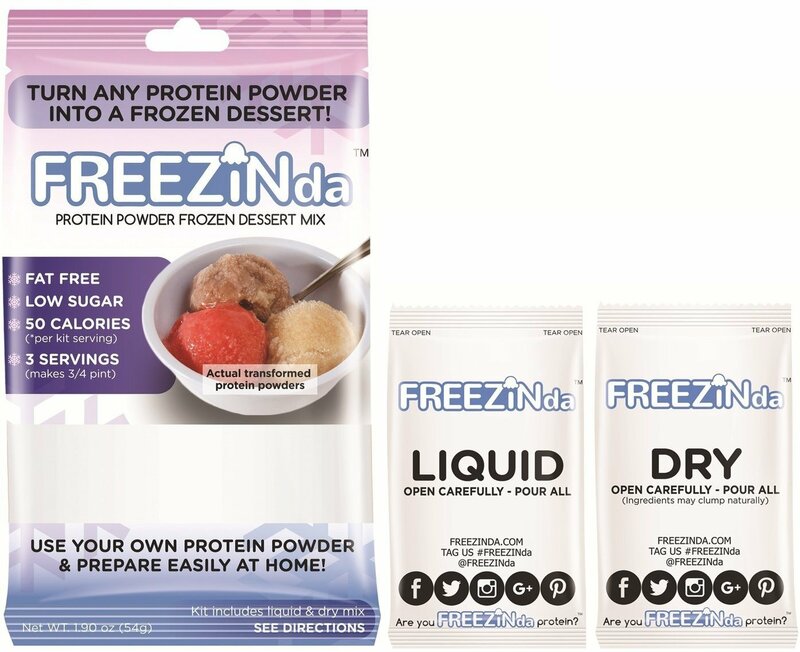 Freezinda Protein Ice Cream Mix was created. Sign up for future Healthy Dessert news! 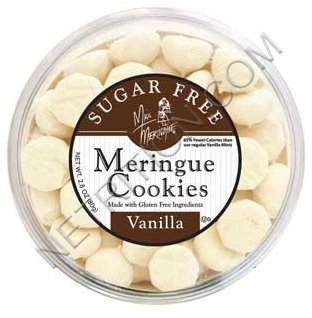 Click the button below to sign up for future Healthy Dessert news, deals, coupons, and reviews! Subscribe for more Healthy Dessert news and alerts! Subscribe to PricePlow on YouTube or click the button below to sign up for our latest Healthy Dessert news and reviews!